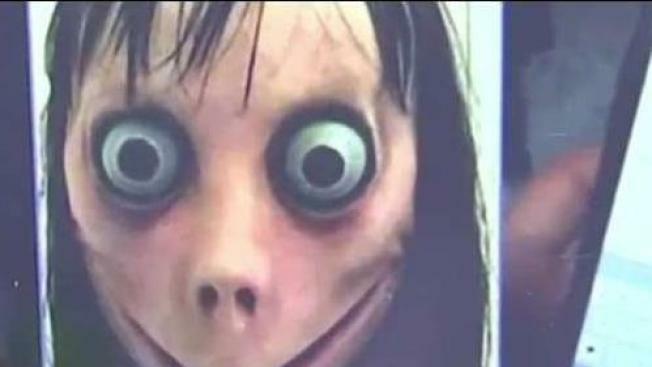 Police in Gloucester, Massachusetts, are warning parents to keep an eye on their children's online activity on Facebook after reports of youth engagement in the "Momo Challenge." Gloucester police reminded parents to keep an eye on their children's online activity on Facebook Tuesday night after reports of youth engagement in the "Momo Challenge." This viral craze involves children texting a WhatApp number to receive instructions to do strange tasks that escalate as they complete them. According to Rolling Stone, they might begin by watching a horror movie late at night alone, and end by being asked to self-harm or even encourage them to die by suicide. The first message is supposedly a picture of a creepy bug-eyed woman named "Momo," who threatens the challenger via message to release their personal information or harm them if they do not continue with the tasks. Tasha Kenney of Lowell said her 10-year-old son came across Momo online. She did not find out until after it happened when she asked him about it. “I said, ‘Evan, do you know who this is?’ And he said, ‘Don’t show me. Don’t show me.’ He knew exactly who it was. 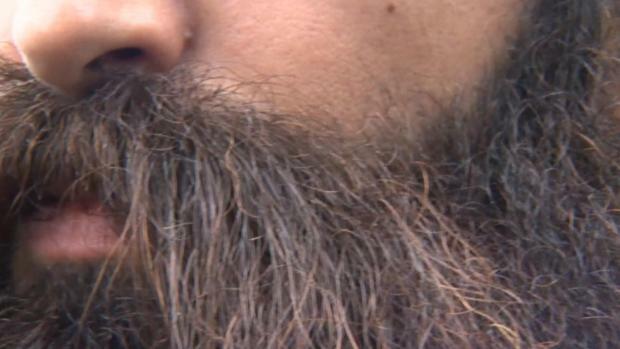 He had seen it before,’” Kenney said. Kenney believes her son saw Momo while consuming kid-friendly content online. She said she constantly monitors what he watches, so she is not sure how he could have seen it, but found it so concerning she posted about it on social media. She said she is not looking to add to the panic, but said there is no harm in spreading awareness. YouTube put out a statement Wednesday afternoon saying they have seen no recent evidence of videos promoting the Momo Challenge on YouTube. “If you see videos including harmful or dangerous challenges on YouTube, we encourage you to flag them to us immediately,” the statement said. The challenge has been reported by news sources since July 2018, though the origin of the challenge is unknown, Rolling Stone reports. Some reports say trolls are including images of Momo in videos of child-friendly characters. Though it is debated how widespread or dangerous the challenge truly is, police around the world have taken to warning parents of the potential danger.